Snack time? Grab a bag of potato chips from Covered Bridge. 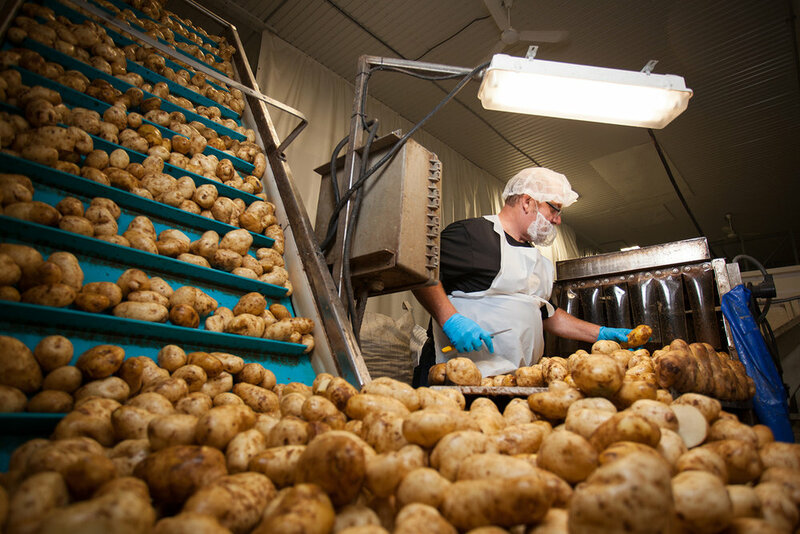 Made from potatoes grown locally in New Brunswick, there is a flavour for every taste. Crunch crunch! Covered Bridge has a great video about the potato chip making process and if you are in the area you can take a tour of the facility. Oh, and we love their red truck! 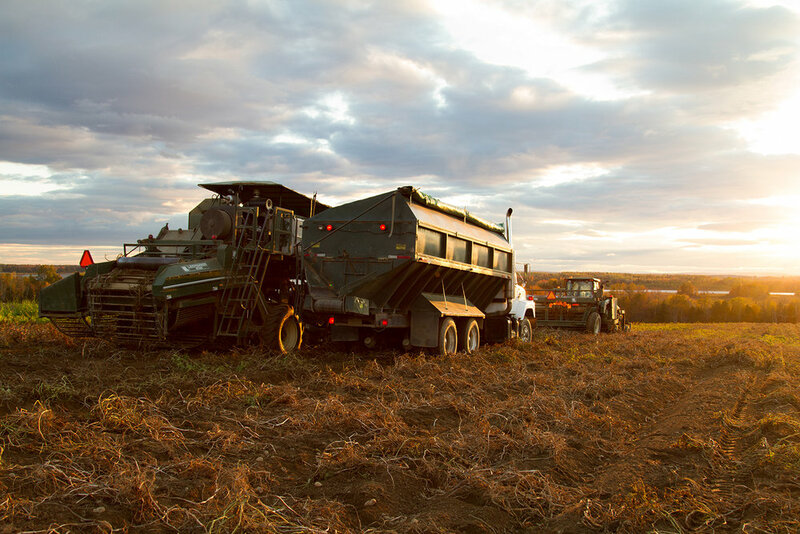 Made in Canada: Grown and produced in New Brunswick.